It’s President’s Day here in the US and rather fume over how our current and past presidents have let us down time and time again let’s do some visioning and imagine what you or I would do if we running the White Houes. 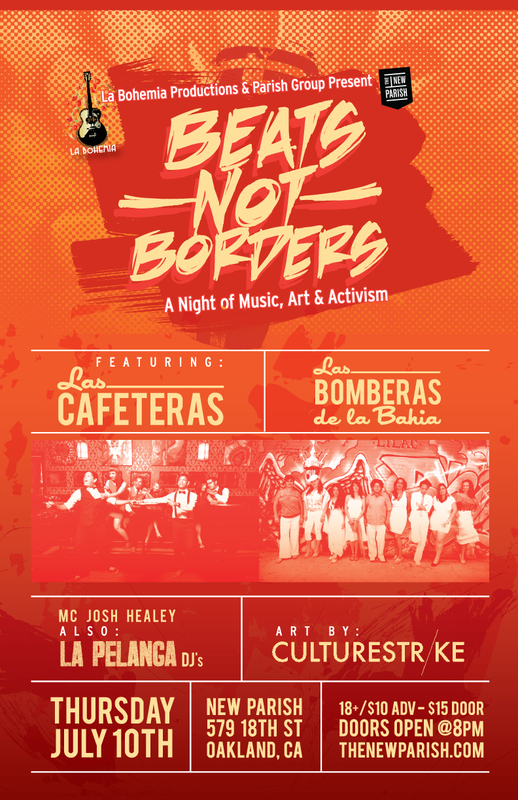 No better record for this one by Las Cafeteras who offer what they would, which I’m 100% with. 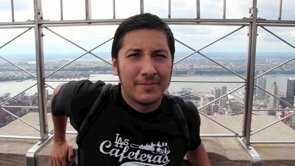 Longtime followers of this blog may recall us promoting our amazing musical homies Las Cafeteras over the past few years. 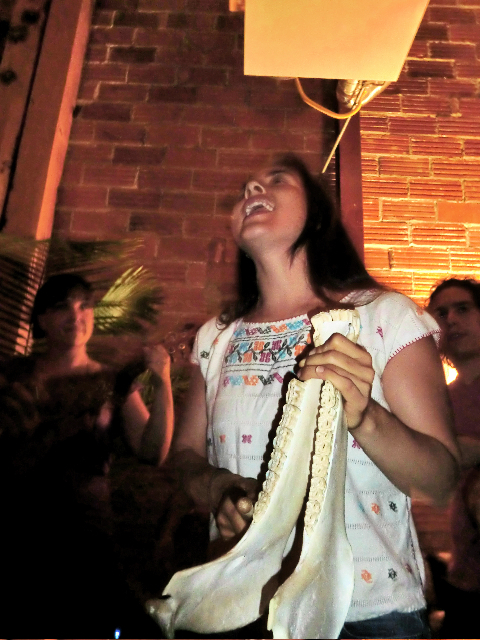 Since then they’ve contintued to bring their liberating music, combining tradtional Son Jarocho with alternative sounds of L.A. to many new ears. 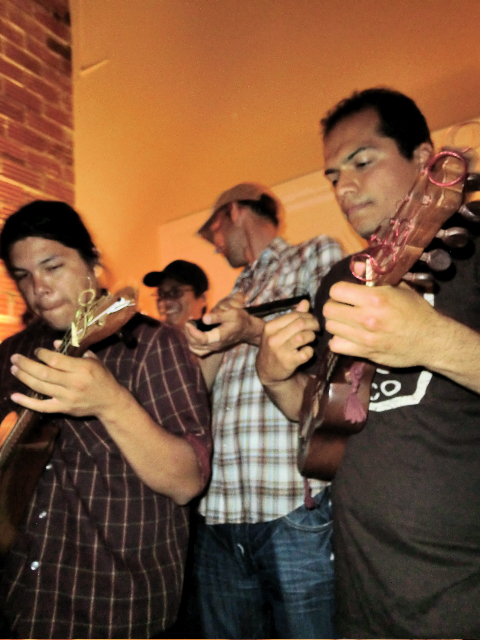 Checkout their version of the Son Jarocho classic La Bamba. Straight out of East L.A. they are now getting their bags packed to travel to the 2012 Latin Alternative Music Conference in New York this summer. All the while they are have been working hard in the studio blending their pounding afro-mexican rhthyms and uplifiting lyrics into their first album. In order to fund their trip to NYC and to finish their debut CD they started a Kick Starter fund and they are just a few hundred dollars short of reaching their goal of $11,000. TAKE A MINUTE TO WATCH THEIR VIDEO and if you feel as half as inspired as we do by their project back them like we all have. 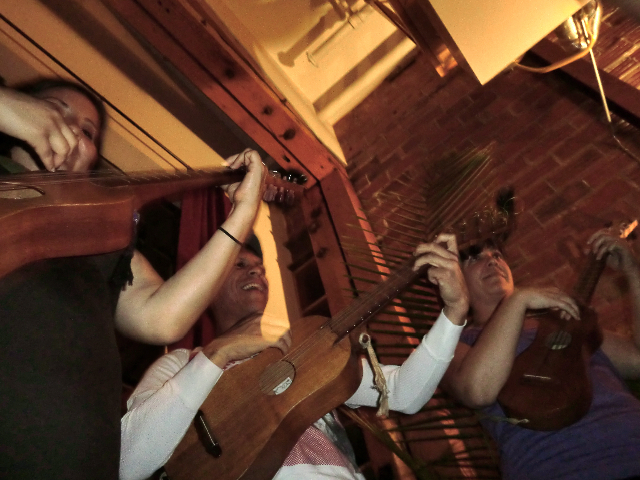 This past weekend, Son Jarocho/Las Cafeteras from LA blessed La Pelanga with some truly beautiful music. A special shout to them, and to the whole LWFC and Futbolistas fam. Thank you all for making the Copa a success. You’re all welcome anytime back here in Oaklandia.